Okay I’ve finally gotten the chance to upload a new sim! My second Sim upload yaaay! :D So this sim’s name is Raven Moon. 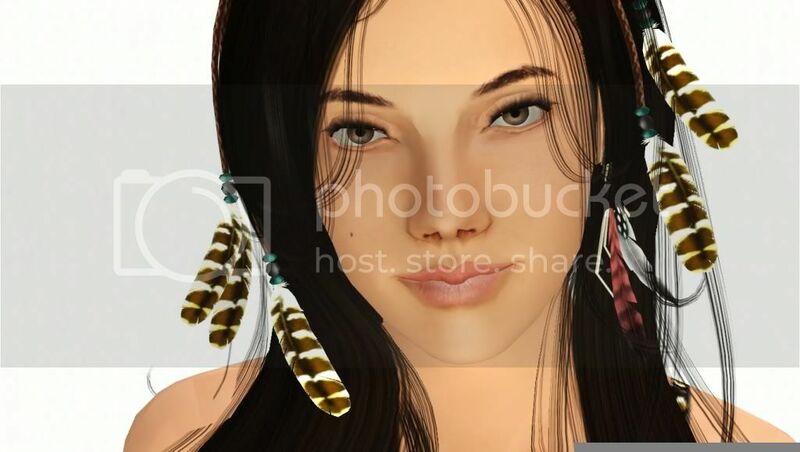 She is a Native American sim. That is all I shall call her, you can give her a tribe that suits your liking. 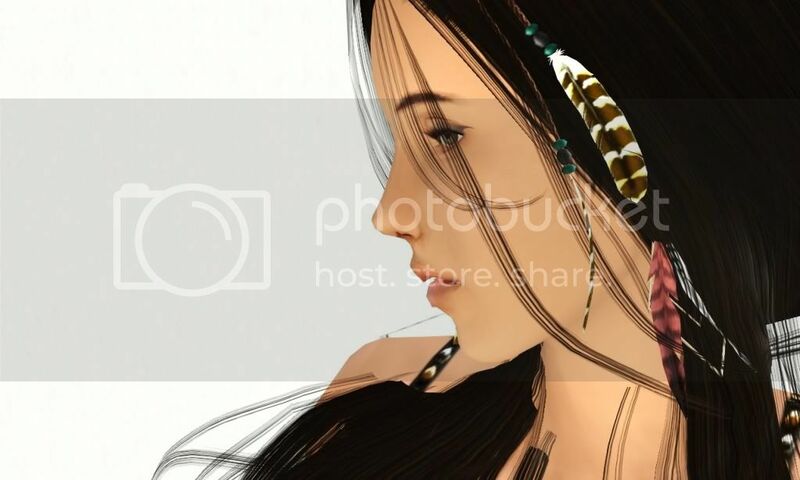 I use her as a model in my poses and you can use her for whatever you like so long as you don’t claim her as your own! :3 Enjoy! Eyebrows- by Missbonbon - I don’t know exactly which number brow it is but I downloaded the collective unisex package. Your welcome to try and guess which one yourself if you want. Blush- by ShyneCheek Pores They’re totally awesome and I didn’t know about them until after I joined Cstyles @. @ Where have I been? !! 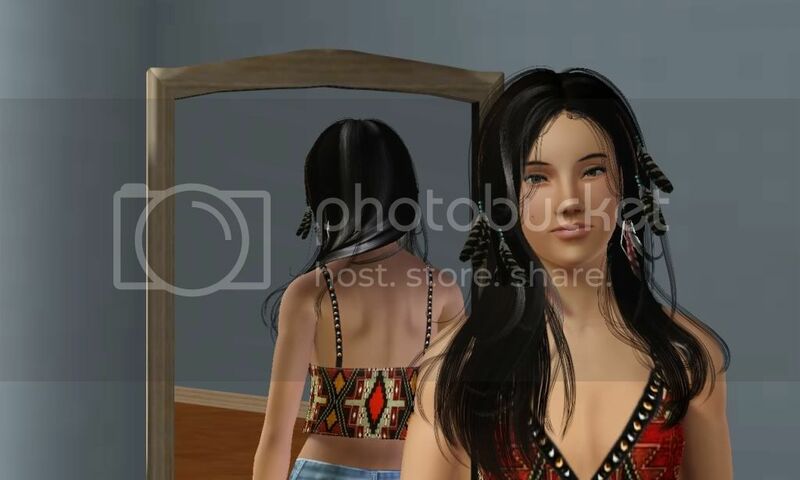 !To download Raven you need to place her .simfile into your “savedsims” folder. On my computer the path is: My Docuements>Electronic Arts>The Sims3>SavedSims.!!!! She has a great nose and a really pretty face. Great job. Thanks sackgirl! :) I meant to post her long ago but I got lazy and proccupied with school. Thank you pet'ka! :) Im glad you like her. ^_____^ Thanks Vanity! Honestly I did not think she would get as much attention as she is getting. Wow! :D I really like her. :) She's GORGEOUS. She looks amazing,I really love her!! !